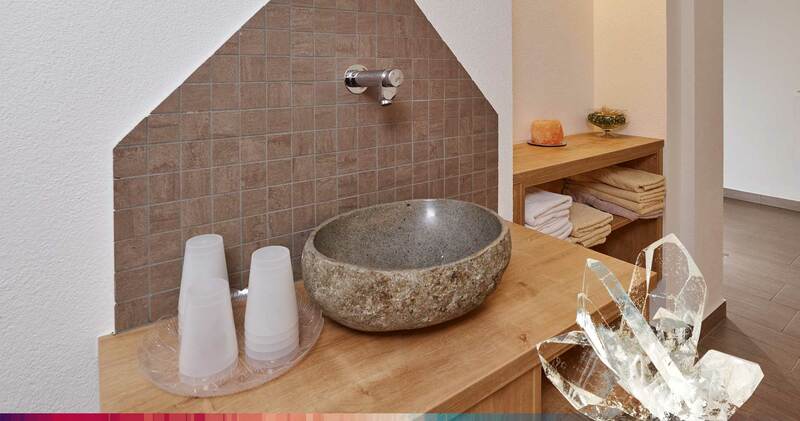 ....here you can find relaxation and unwind after a perfect day’s skiing! The sauna is available free of charge for houseguests only. Please note the seasonal opening times. Winter: Monday to Friday between 16:00 and 20:00 hrs. At weekends the sauna is closed! Summer: Closed May to October.